The publication, ‘Broadband Speed Claims – Industry Guidance’, seeks to move retailers from advertising their services based on the maximum internet speeds that may be delivered during off-peak periods, to the speeds consumers can expect to achieve during the busy evening periods between 7pm and 11pm. “With this guidance, if you buy a ‘Basic evening speed’ plan you should generally not expect speeds much different to your pre-NBN experience. If you buy ‘Standard evening speed’ or higher plans, you should expect certain minimum speeds during busy periods,” Sims said. “Retailers should be very clear with customers about the typical speeds they can expect during busy evening periods. It is not acceptable to advertise an ‘up to’ speed claim, as this can give the false impression that the speed advertised is achievable at most times, including during the busy period. “In some cases it is not clear from the advertisements what sorts of internet speeds consumers can expect at all,” he added. “Under the ACCC’s new guidance, retailers should work quickly to identify faults and resolve customer complaints about the speed or performance of their retail services. In circumstances where a retailer is unable to provide timely resolution of a speed problem, the retailer should offer refunds and alternative products or the option to leave their contract,” Sims said. 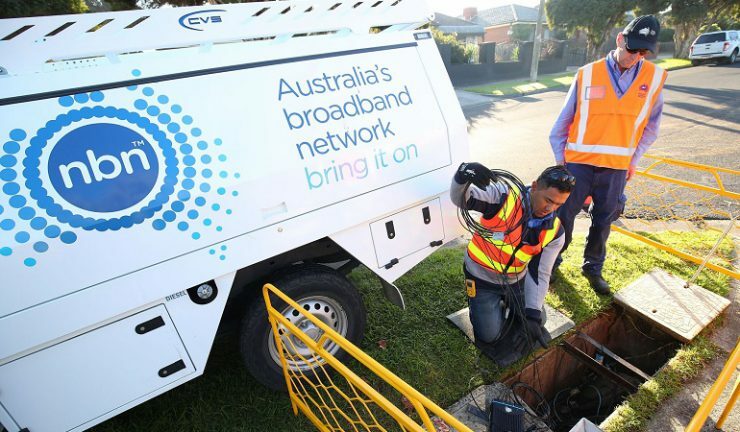 “We judge, however, that such a step is necessary because the current advertising around NBN products is poor, which is unacceptable in the context of a forced migration to the NBN,” Sims said.